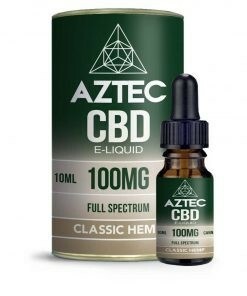 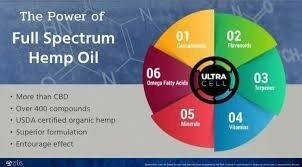 Aztec are one of the leading CBD brands and when you try this product, you'll know why! 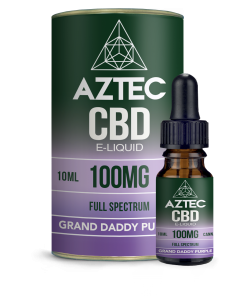 A premium quality, full spectrum eliquid, it contains 100% organic CBD and all the nutrients and terpenes from the hemp plant. 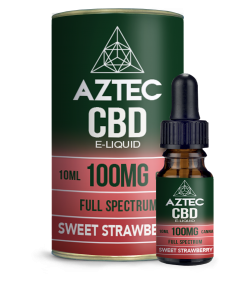 Pick your flavour and look forward to getting these 1000MG CBD eliquids securely delivered to your door!